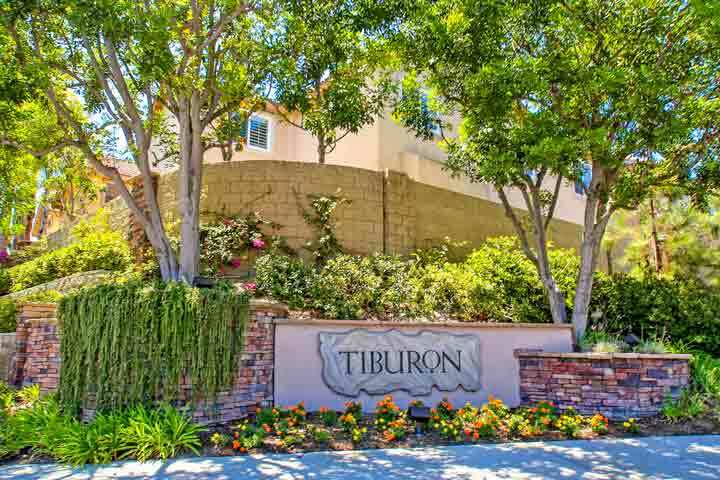 Tiburon homes are located in the coastal community of Aliso Viejo. The Tiburon community was developed in 1988 and three to four bedroom homes that range in size from 1,813 to 2,290 square feet of living space. Select properties in this community with offer hill and city views. Some of the four bedroom floor plans have a bonus loft area that is often counted as the forth bedroom. Below are the current Tiburon homes for sale and for lease in Aliso Viejo. Please contact us at 888-990-7111 with questions regarding this community and any of the homes for sale here. The Tiburon neighborhood is under a homeowners association with monthly dues required. There is an additional Mello Roos tax located here so check with your local real estate agent on the exact cost. Residents who live here may be able to get optional membership with the Aliso Viejo Aquatic Center with community pools and spas. 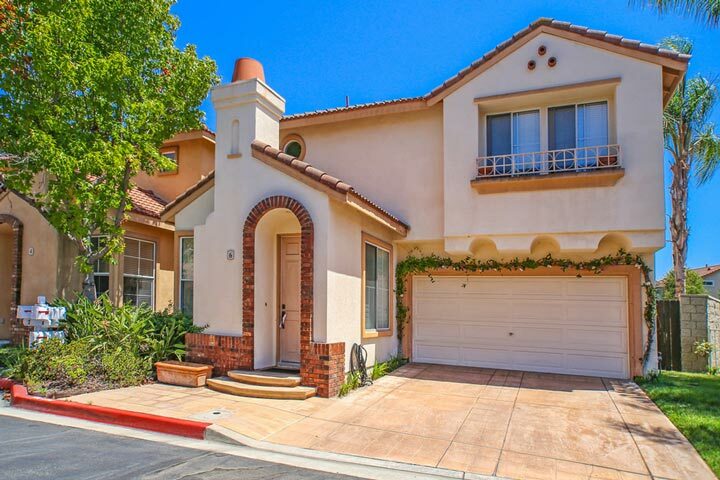 This is a great location within walking distance to Wood Canyon elementary and St. Mary school.